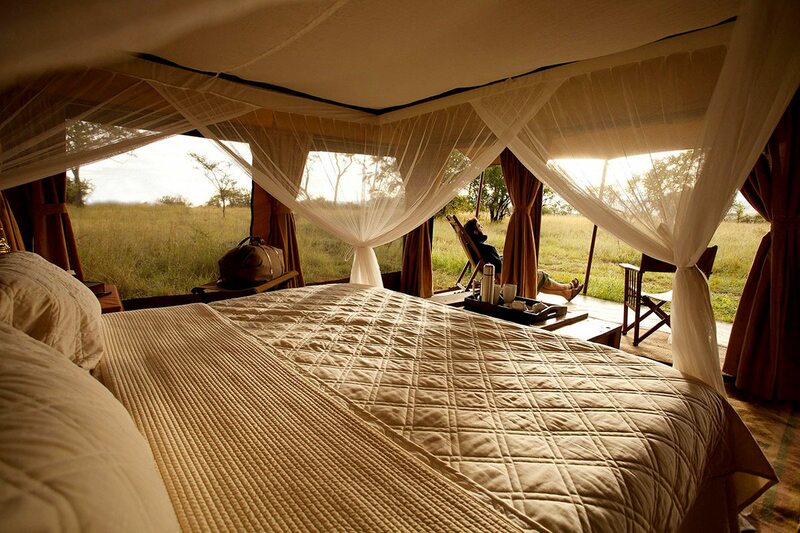 Moving between the north, south and west Serengeti throughout the year, a stay at Legendary Serengeti Mobile Camp – a luxury Tanzania safari lodge with just 11 tents – guarantees viewings of the Great Wildebeest Migration, including wildebeest calvings, river crossings and hundreds of thousands of animals in the grass plains. 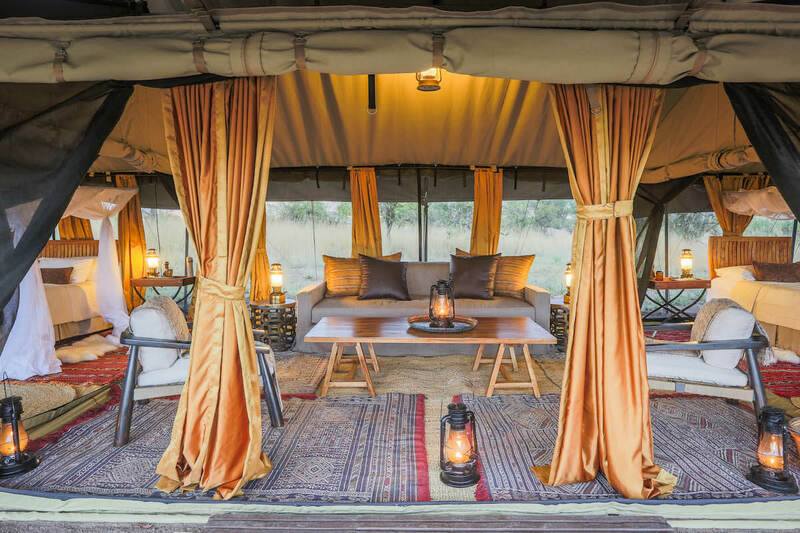 After a delicious dinner at a private table in the mess tent – which has its own lounge, dining area, bar and library – we sit around the fire with the other guests, sharing stories of the various safaris we’ve all been on over the years. The crackling of the flames does little to dispel the sense of solitude here, this feeling of being out in the wild. Surrounded as we are by Serengeti grasslands, with a sky that’s covered in a dazzling array of stars, it truly feels like we’ve discovered the spirit of Africa at Legendary Serengeti Mobile Camp … in a way that’s different to permanent safari lodges.Soon, we’ll be tracking the Great Wildebeest Migration from our own private vehicle, secure in the knowledge that we’re in exactly the right place to witness it firsthand. 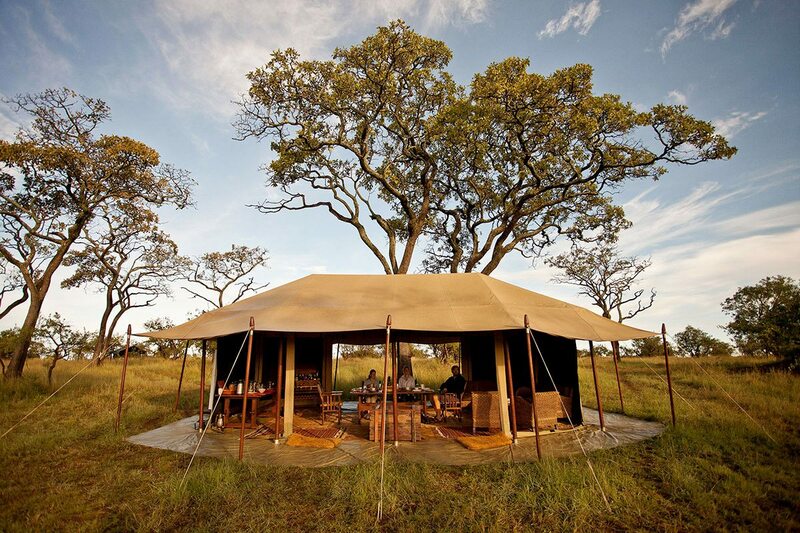 After a delicious dinner at a private table in the mess tent – which has its own lounge, dining area, bar and library – we sit around the fire with the other guests, sharing stories of the various safaris we’ve all been on over the years. The crackling of the flames does little to dispel the sense of solitude here, this feeling of being out in the wild. 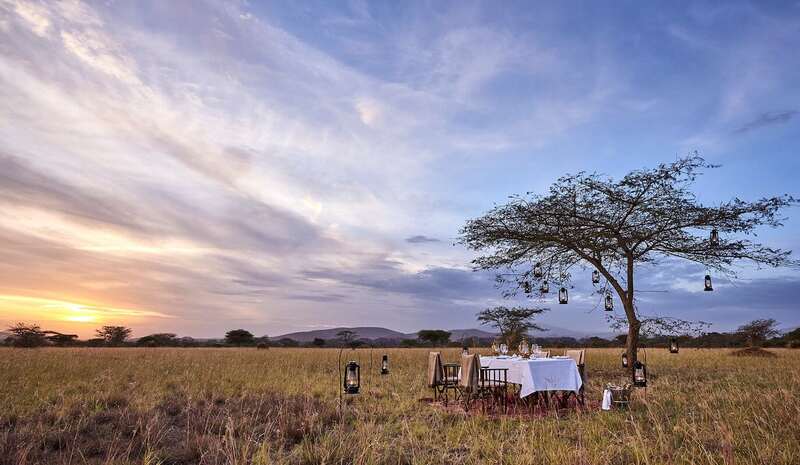 Surrounded as we are by Serengeti grasslands, with a sky that’s covered in a dazzling array of stars, it truly feels like we’ve discovered the spirit of Africa at Legendary Serengeti Mobile Camp … in a way that’s different to permanent safari lodges. 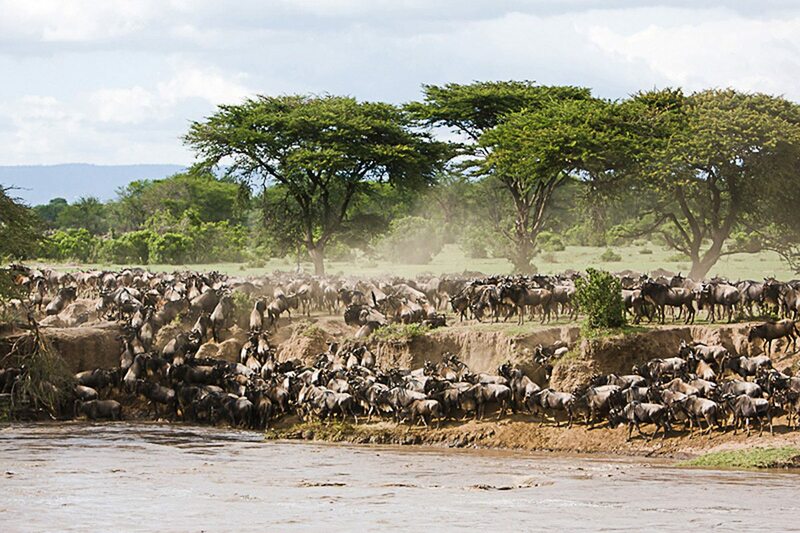 Soon, we’ll be tracking the Great Wildebeest Migration from our own private vehicle, secure in the knowledge that we’re in exactly the right place to witness it firsthand. Ready for bed, we’re escorted back to our suite by a Maasai guard. We’d left the tent’s sides open, but unseen hands have carefully closed everything up after leaving our tent brightly lit with hot-water bottles heating our bed.Each half of the camp (which is split into two independent sites for intimacy) faces opposing directions, and the natural habitat ensures privacy. 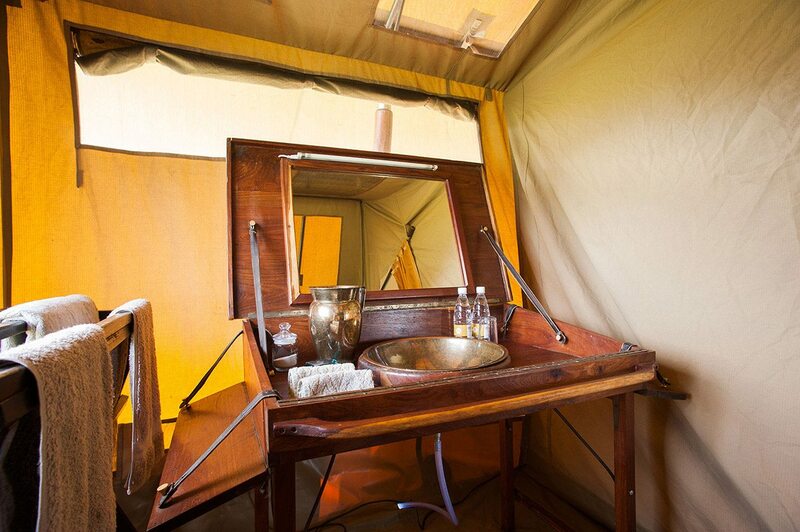 As I brush my teeth, I admire the dark wood basin stand that dominates the en-suite bathroom, thinking how the hot-water bucket shower doesn’t detract from the luxurious comfort at all.Our bed awaits us, a plush king-size draped in mosquito nets and 100% cotton linen, surrounded by Persian rugs. 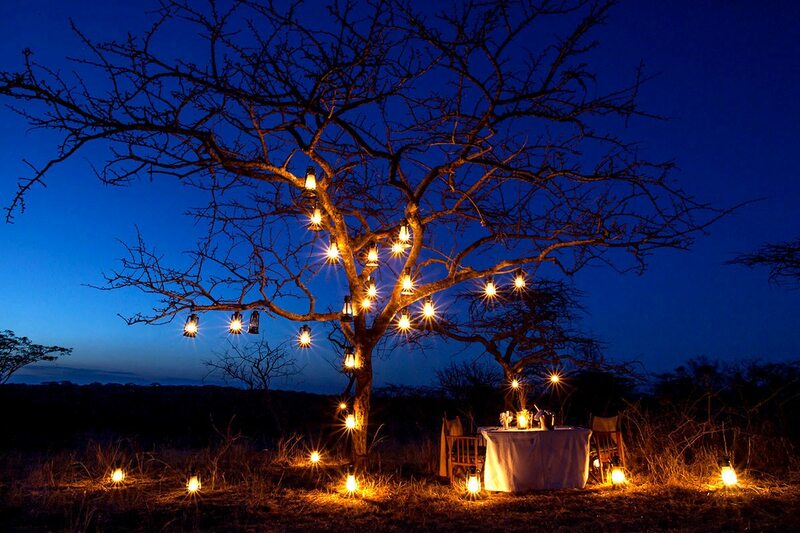 Tired, but excited to be here, we talk late into the night, enjoying the night-time entertainment: the howl of a hyena, the roar of a lion and the quick flits of light from passing fireflies.Waking to dawn light, I’m lured up by the smell of freshly brewed coffee. 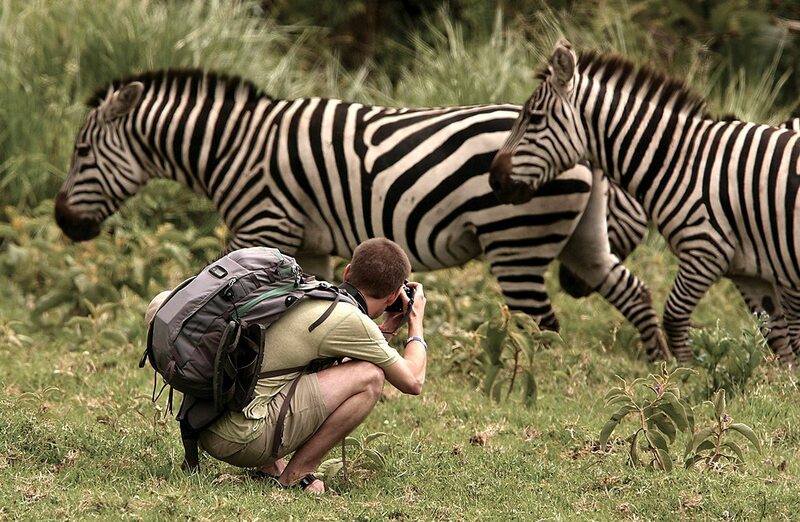 After our breakfast buffet, we set off on a game drive to track the migration. 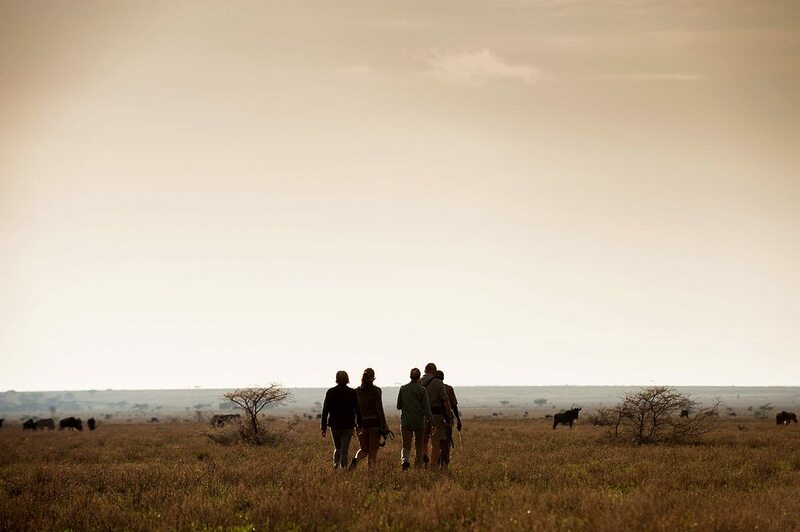 Legendary Serengeti Mobile Camp offers one of the closest encounters with the wildebeest, because they change locations three times a year to ensure they’re always in the right place at the right time. 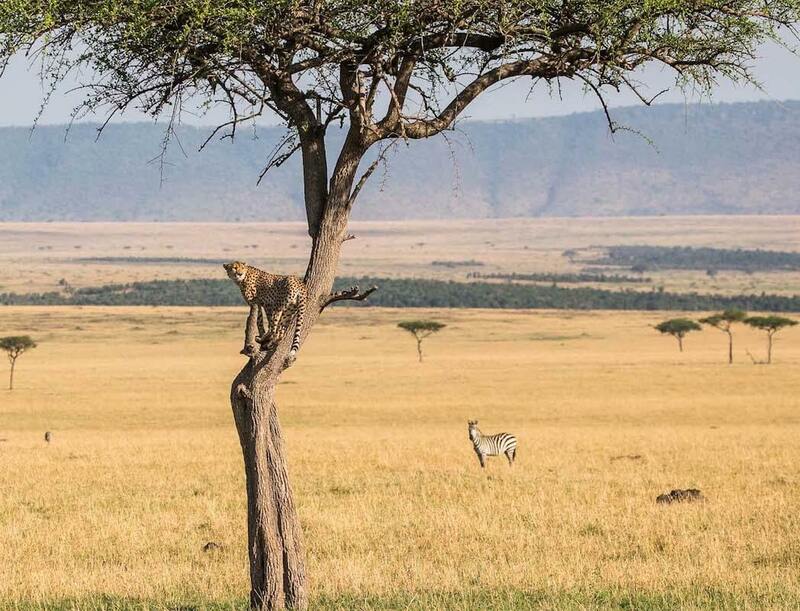 Just a few kilometres away from camp and we see them, thousands of wildebeest, with herds of Thomson’s gazelle, zebra, eland and impala in their wake, chasing the rains and grasses on their loop of the Serengeti-Masai Mara ecosystem. It’s truly a privilege to be here. Ready for bed, we’re escorted back to our suite by a Maasai guard. We’d left the tent’s sides open, but unseen hands have carefully closed everything up after leaving our tent brightly lit with hot-water bottles heating our bed. Each half of the camp (which is split into two independent sites for intimacy) faces opposing directions, and the natural habitat ensures privacy. As I brush my teeth, I admire the dark wood basin stand that dominates the en-suite bathroom, thinking how the hot-water bucket shower doesn’t detract from the luxurious comfort at all. Our bed awaits us, a plush king-size draped in mosquito nets and 100% cotton linen, surrounded by Persian rugs. Tired, but excited to be here, we talk late into the night, enjoying the night-time entertainment: the howl of a hyena, the roar of a lion and the quick flits of light from passing fireflies. Waking to dawn light, I’m lured up by the smell of freshly brewed coffee. After our breakfast buffet, we set off on a game drive to track the migration. 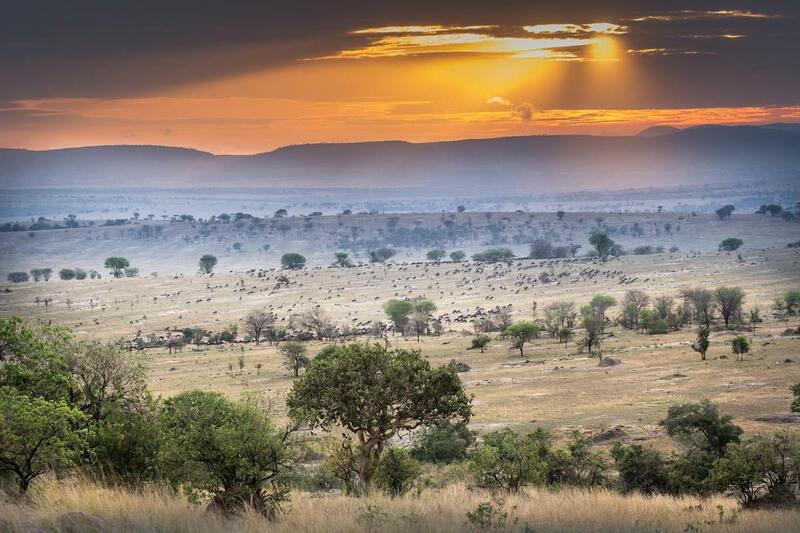 Legendary Serengeti Mobile Camp offers one of the closest encounters with the wildebeest, because they change locations three times a year to ensure they’re always in the right place at the right time. 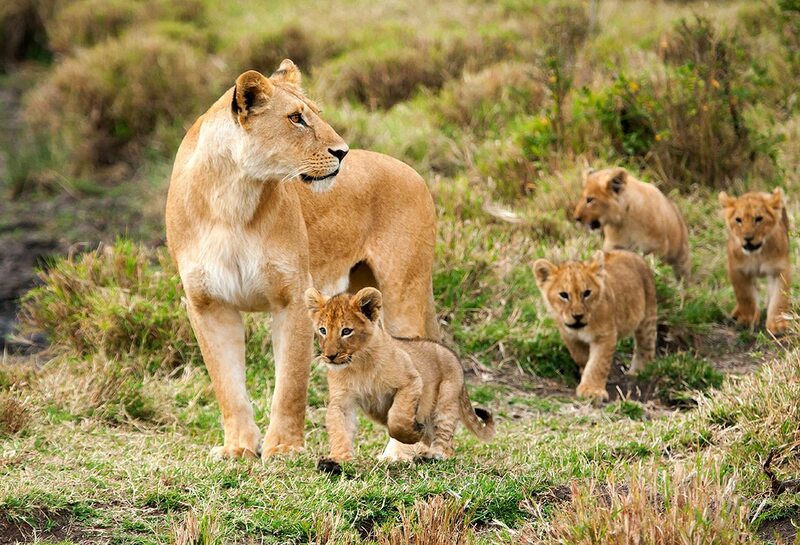 Just a few kilometres away from camp and we see them, thousands of wildebeest, with herds of Thomson’s gazelle, zebra, eland and impala in their wake, chasing the rains and grasses on their loop of the Serengeti-Masai Mara ecosystem. It’s truly a privilege to be here. 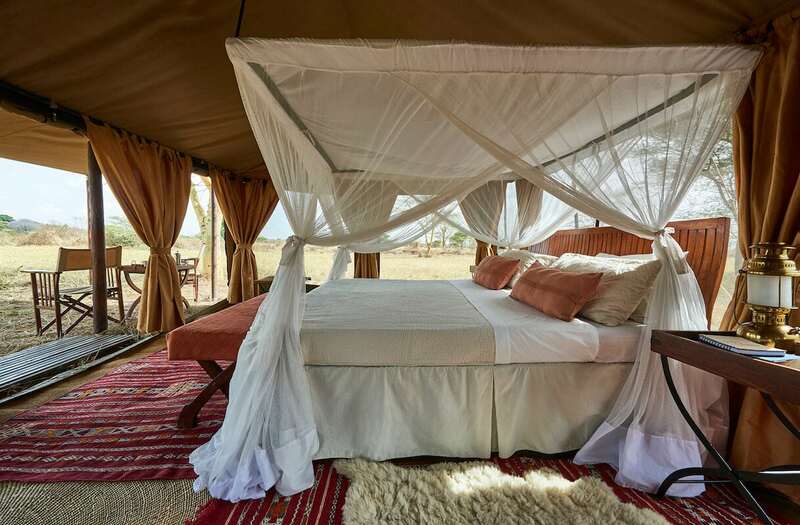 A mobile safari camp with three different locations throughout the year (north, west and south Serengeti), this luxury Tanzania safari lodge ensures we have a front-row seat to the Great Wildebeest Migration. 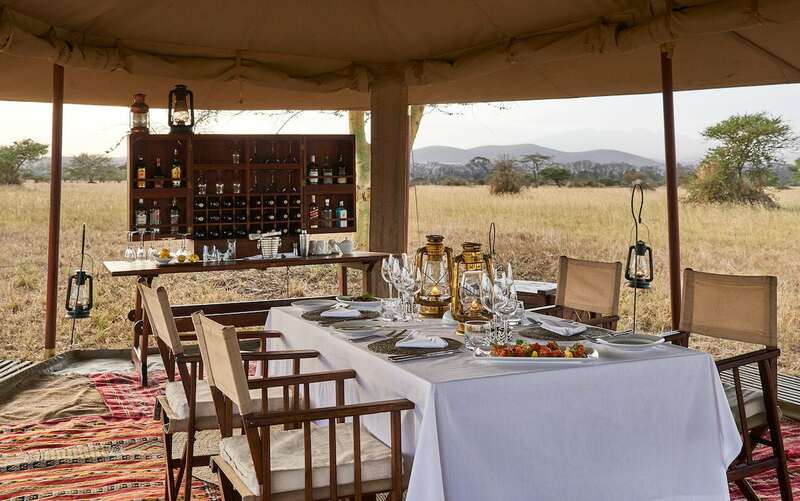 However, this doesn’t mean any compromise on luxury: the service is first rate, the food fresh and delicious, and our tents the epitome of old-world elegance and charm. I love the feeling of exclusivity here; with our own private vehicle we have the flexibility to arrange our own schedules on a whim, and we can choose to dine in- or outdoors. Superb. 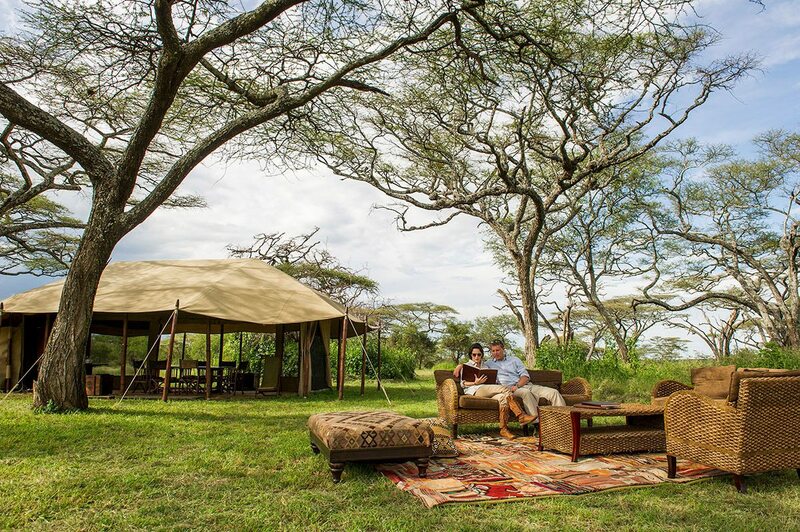 Mobile safari camp with a total of 11 tented suites split across two independent sections, each with their own dining and lounge areas. 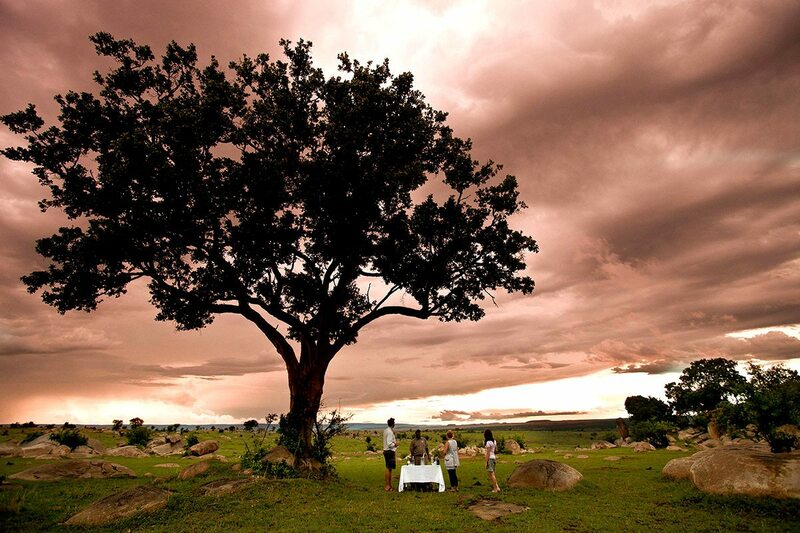 Private concession (Maswa only), private dining available, private vehicles and flexible schedules. 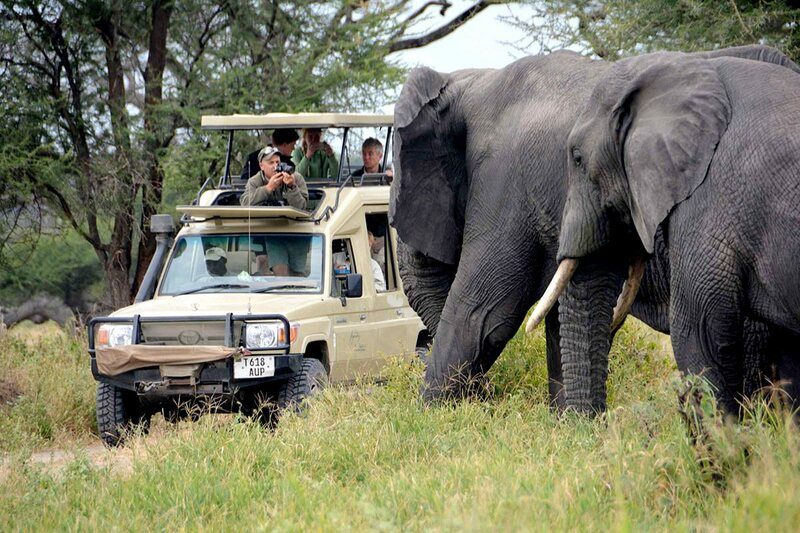 Game drives, night drives (Maswa only), cultural visits, walking safaris (Maswa only), bush dining, picnics, bush sundowners (Maswa only) and hot-air ballooning (additional cost). Children welcome and babysitting available (additional cost). There are no family tents but each tent can accommodate triples. 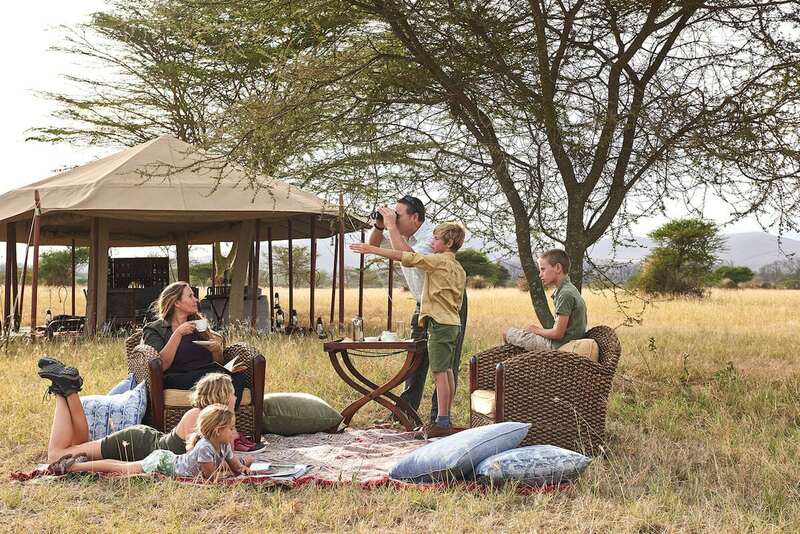 Children may join safari activities at the lodge manager’s discretion. 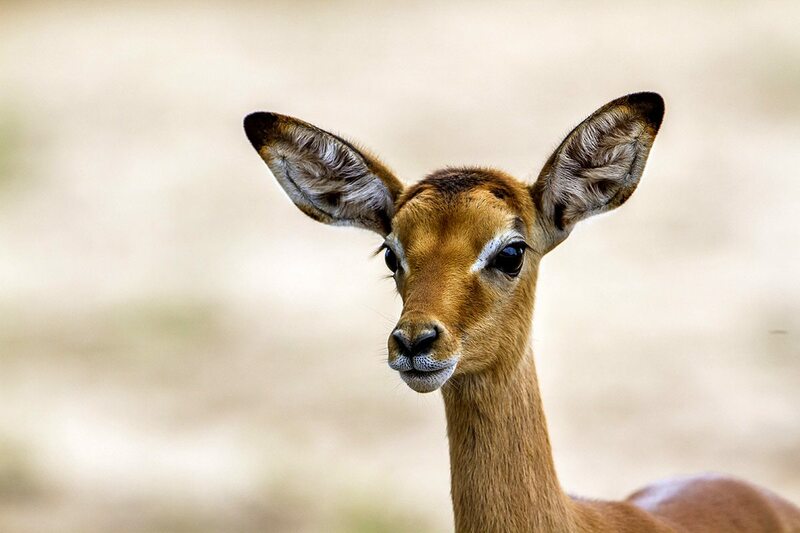 There are plenty of impala in the Serengeti.